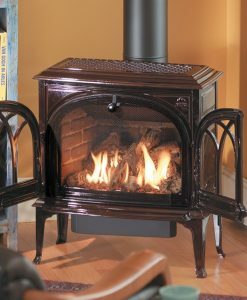 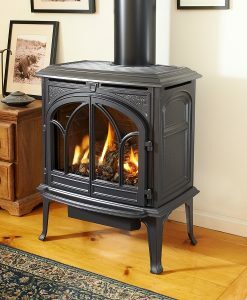 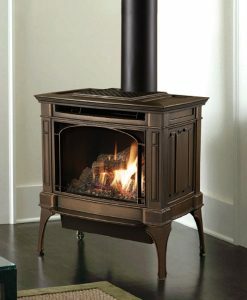 The Northfield™ cast iron gas stove is a true work of art. 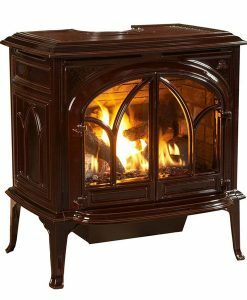 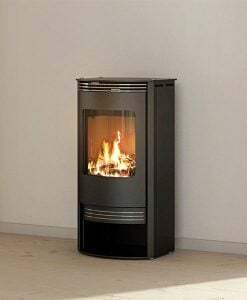 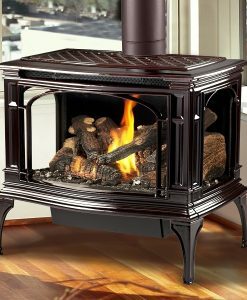 Its classical Early American design and three-side fireview more closely resembles a piece of fine furniture than it does a gas stove. 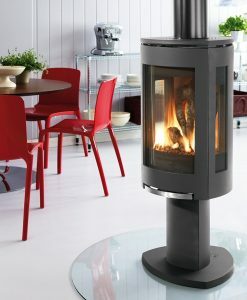 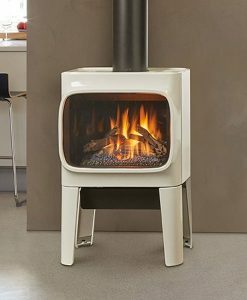 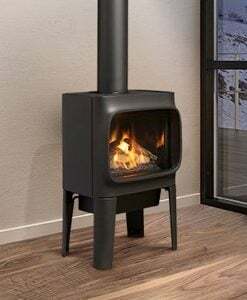 Despite its size, the Northfield boasts an incredibly large 416 square inches of fire-viewing – which highlights the realistic dancing-flame fire from any angle in the room. 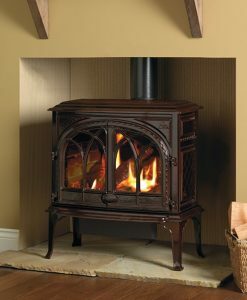 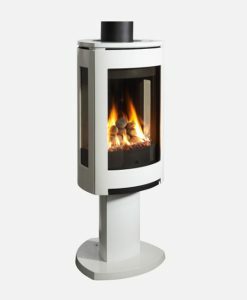 The Northfield produces up to 22,000 BTUs, along with an exceptional turn-down ratio of 70-percent – for fantastic control over the amount of heat produced. 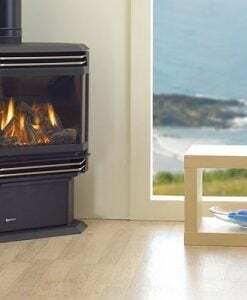 The Northfield can be installed as a top or rear vent and boasts close clearances to adjoining walls (5” in the back and 3-1/2” on the sides) – so you can literally install it anywhere within your home.